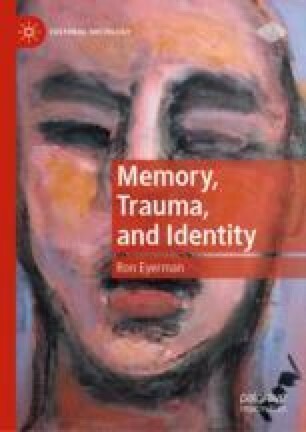 In the introduction, I provide an account of the origins of cultural trauma theory and then follow the evolution of the theory through my own work and the work of others. In doing this I point out both the various points of emphasis that have thus far defined this research agenda and the fissures that run through and between its sundry iterations. I then furnish an overview of the chapters that comprise the present volume.